In this context, governments are turning to Government Enterprise Architecture to bridge policies and outcomes for better services. Standards are key enablers for the creation of future governments. Throughout the globe, many countries have expended significant effort mandating and developing their own Reference Architectures to inculcate a standards-based approach to service delivery. The need is to develop open standards, guidelines, and best practices that are internationally acceptable and enable the adoption of architecture-driven approaches. For more information on Membership and how to get involved, please email Jim Hietala (VP, Business Development & Security, The Open Group) and Dr. Pallab Saha (Chief Architect, The Open Group India). 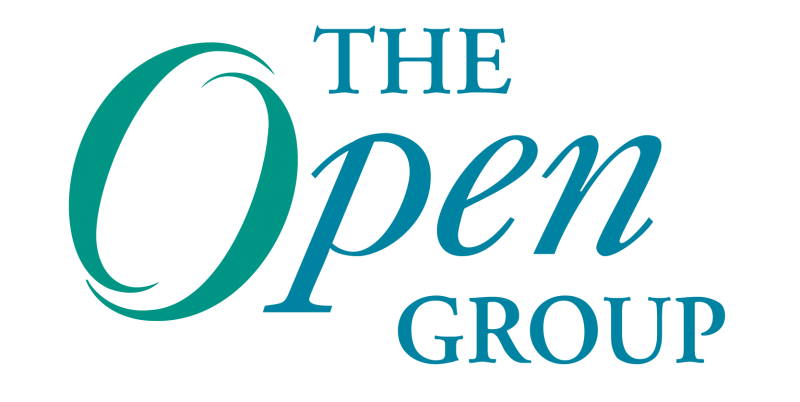 The Open Group is a global consortium that enables the achievement of business objectives through technology standards. Our diverse membership of more than 600 organizations includes customers, systems and solutions suppliers, tool vendors, integrators, academics, and consultants across multiple industries. Further information on The Open Group can be found at www.opengroup.org.